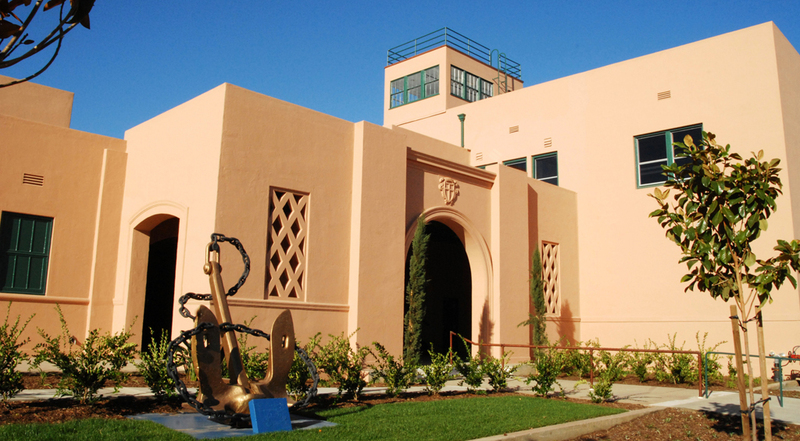 Originally constructed in 1942, Building 210 was the former home of the San Diego Naval Training Center’s pool house, gymnasium and fitness center. 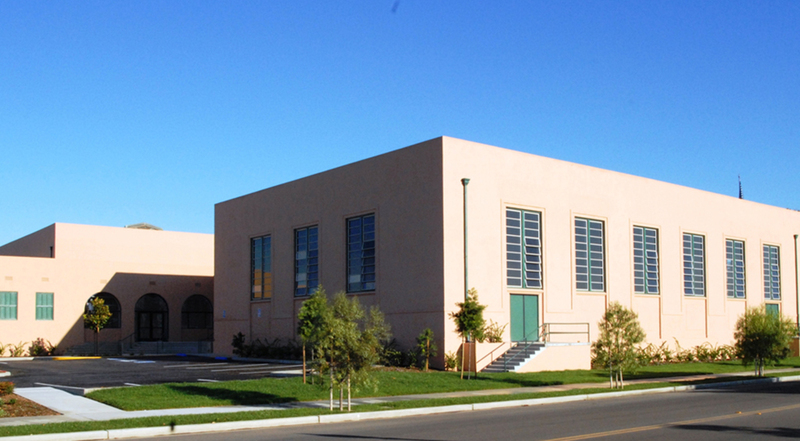 Our project team worked with Heritage Architecture and Planning, and Liberty Station’s master developer, McMillin Companies, throughout the preconstruction phase to identify and perfect methodologies for preserving and restoring architectural and structural features of the 38,000 square foot, 3-building complex. 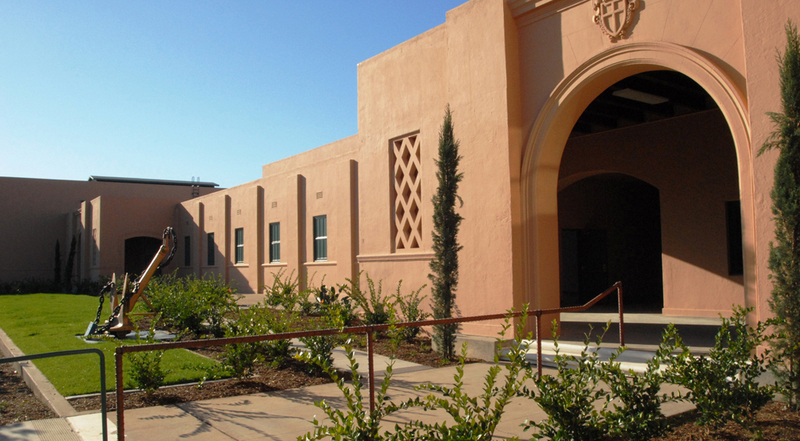 Our scope of worked encompassed preserving and restoring the exterior facade of all three buildings, restoring the 38’ tall, dome-shaped Lamella ceiling built out of 2’x6’ wood, and the preservation of the pool. Preservation of the pool was accomplished with the construction of a steel and concrete deck covering the pool and protecting the original 1940’s era ceramic tile and topped with a hard wood floor. Building upgrades included the installation of a new elevator, water lines and fire sprinklers.